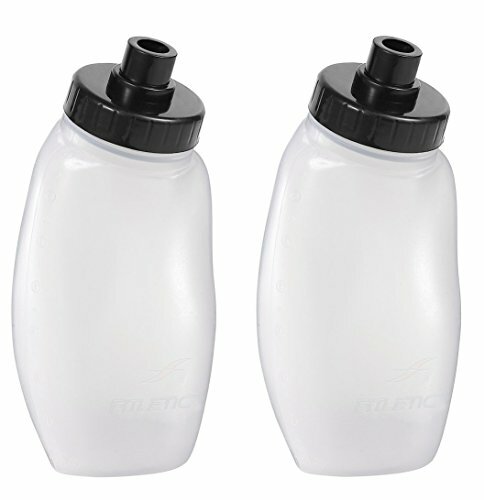 COMFORTABLE: Two (2) Fitletic contoured natural-grip water bottles. HIGH PERFORMANCE: New updated quick-flow race cap for one-handed drinking. 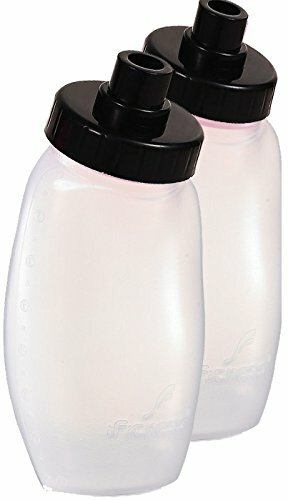 Spare or replacement bottles for FITLETIC running hydration products. Each pack contains two (2) reusable water bottles. They will fit Fitletic’s Hydra 12, Hydra 16, Hydration Belt Fully Loaded, HydraPalm, HydraPocket, and Add-on Bottle holster. NEW updated quick-flow race cap allows rapid one-handed hydration. BPA free, easy to wash, and dishwasher safe. Available in 6 oz, 8 oz, and 12 oz with black or pink color options. Optional Add-on Bottle Holster, Hydration Belt, or Hand Carrier are sold separately. Place hydration bottles on top dishwasher rack only, and avoid high heat settings, to prevent damage to the water bottle. 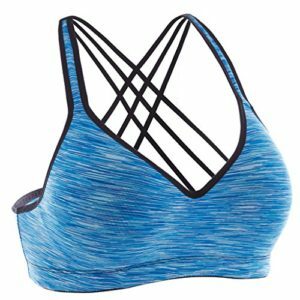 Fitletic’s Manufacturer Warranty is valid only if purchased from Running Gear, which is the only authorized seller on Amazon. CUSTOM MADE: Fits Fitletic Hydration Belts, Handheld Carriers, and Add-on Holsters. CARE ADVICE: Place on top dishwasher rack, and avoid high heat settings.